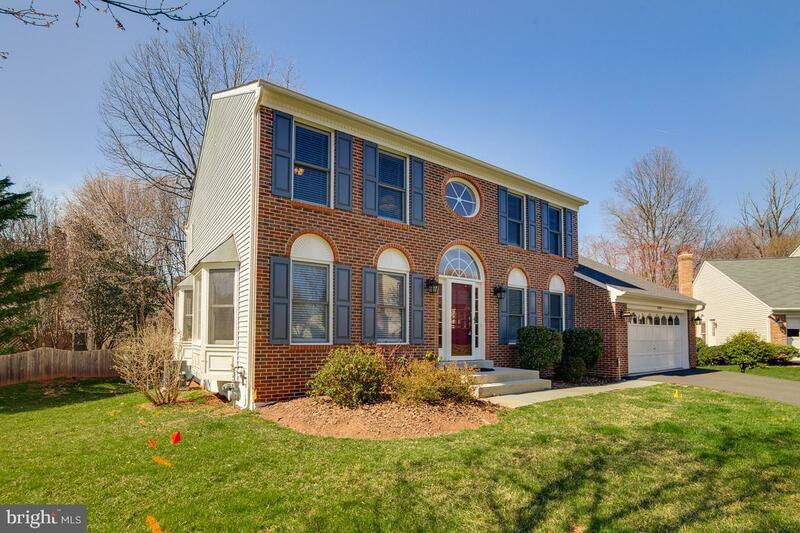 Stunning BRICK Single Family Home in Sully Station II. This home features 4 bedrooms & 3 1/2 Baths on OVER 3300 sq/ft of FINISHED living space. Gorgeous 2 Story Staircase greets you as you enter the home. Formal Living Room and Dining Room to the left and private office to the right. The kitchen opens to the family room PERFECT for entertaining! This home has been upgraded throughtout including wood flooring, granite counters, fresh paint and MUCH MORE. Finished basement with full bath and a TON of room for storage! Roof is 2 years old. Relax on the back deck overlooking a secluded stream. 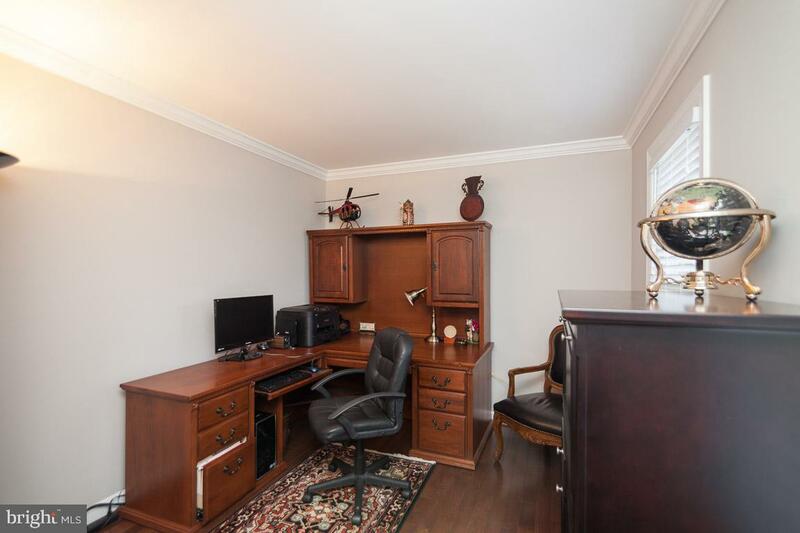 Located MINUTES from Rt 28, I66, Dulles Airport.